Composer and pianist Tolga Tüzün and computer musician Korhan Erel, both operating in between the lines and both tackling sounds, textures, patterns that live, that breathe, started out a joint journey in 2009. This journey culminated in a recording at the concert hall of Bilgi University in Istanbul as well as a multiple-speaker concert at the Borusan Music House in January 2012. This album, released on Tolga’s Another World label in electronic format, includes six tracks from the 2009 recording session. 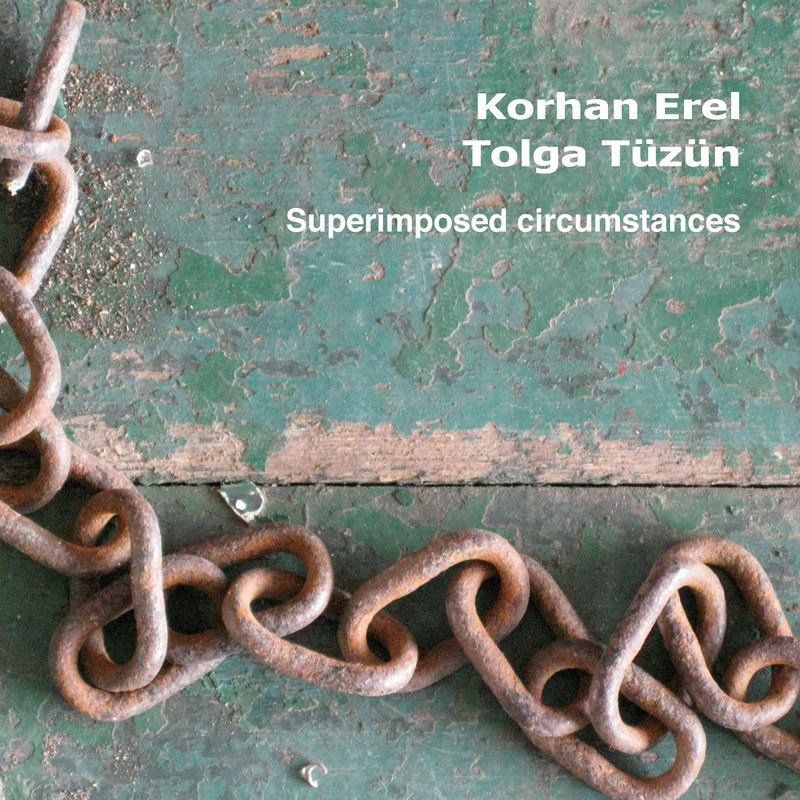 All pieces are freely improvised by Tolga Tüzün on piano and Korhan Erel on computer and controllers. and other online music stores. This entry was posted in Releases and tagged ableton live, Album, audiomulch, avant-garde, avantgarde, Bilgi Üniversitesi, Bilgi University, computer, controller, electroacoustic, electronic music, Free Improvisation, Istanbul, piano, release. Bookmark the permalink.